There is a whole section on Autumn Activities that we will be using here over the next few weekends and the whole website is full of fantastic ideas for the whole year! 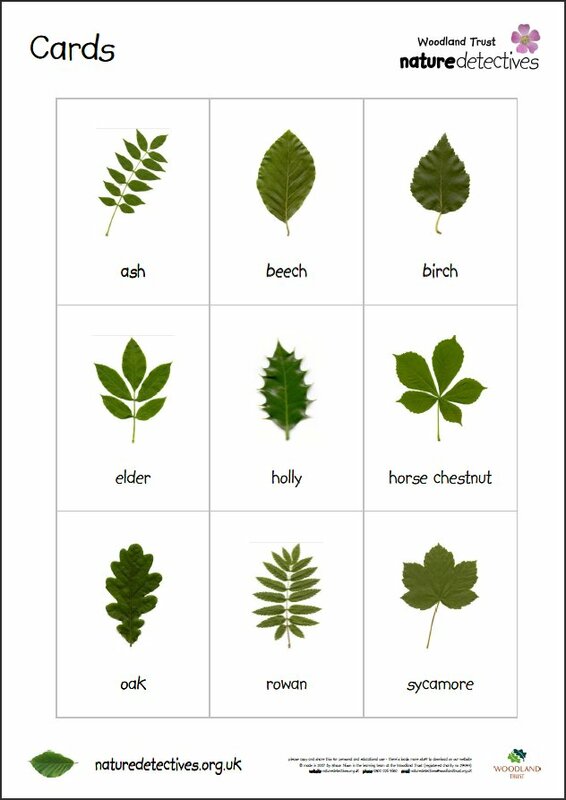 The Leaf Cards, (the link that Lesley had sent to me) will be a fantastic addition to our games at home! The idea is that you can use leaves that will be found all around, especially at the moment with a lot of leaves falling from the trees, and then you can match them to your card and learn about the different trees in your area.